Posted 9:25 pm by sawatsky-group & filed under Experience. 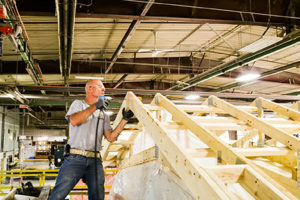 Here at Best Buy Homes, we sell both mobile and modular homes, however, we have begun to focus more on modular housing. You might be asking yourself, “All those words sound the same so, what’s the difference?” Well, we are about to tell you! So, let’s jump right in! 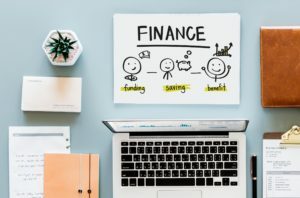 Posted 10:10 am by sawatsky-group & filed under Experience, Logistics. Best Buy Homes is proud to be the owners of our own trucking company, SG Trucking, capable of delivering our homes across Western Canada. With 9 trucks and over 50 years of experience delivering homes we able to take the extra care to make sure your home arrives quickly and safely. If you visit one of our lots and choose to purchase one of our show homes, we will package up your home and safely secure all components. The home is then loaded on to a specially designed flatbed truck. We take care of all of the details of the trip. What options do I have for finishes? Posted 10:03 am by sawatsky-group & filed under Experience, Tips. 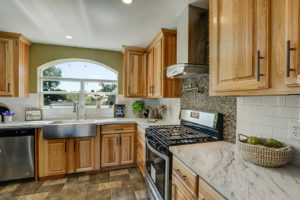 Our home builders offer a variety of finish choices that allow our homebuyers to customize their homes. 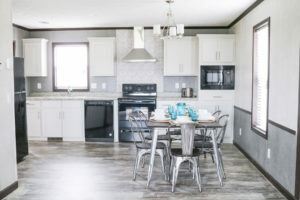 We offer show homes that show off many of the styles and colours that are available. We know that choosing your finishes is an exciting component of designing your new space. Posted 10:55 am by sawatsky-group & filed under Experience. 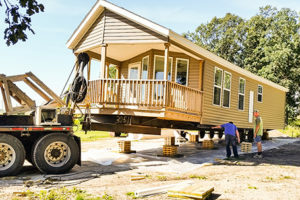 Building standards of manufactured homes are high since the home is designed to be placed on a flatbed truck and shipped to the lot which they will be placed. 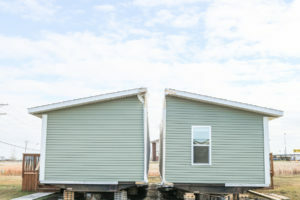 In some cases, the homes are even moved more than once, so the structural integrity is paramount to ensure that the moves are smooth. The steel frame that manufactured homes are built on make them ultra-strong and able to withstand extreme weather conditions.